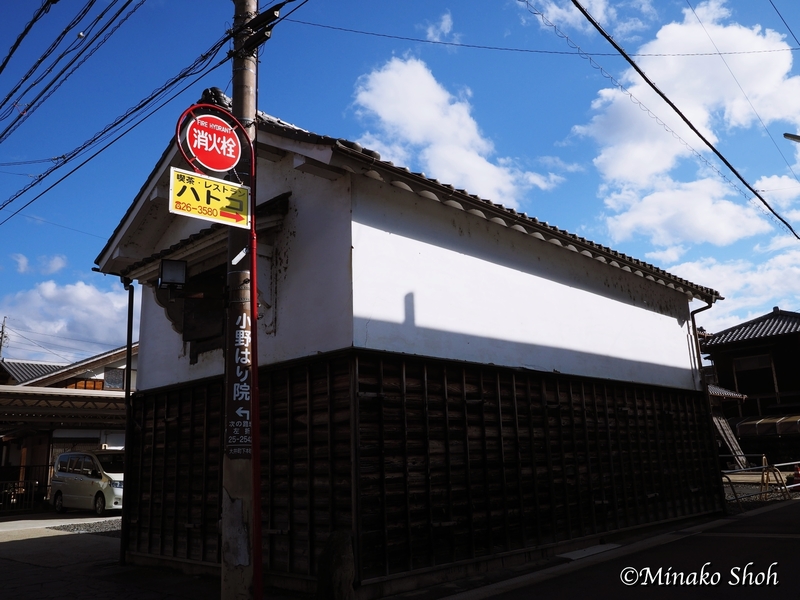 Posted byまちなみ逍遙/Wandering the Wonderful Streets	 19/05/2016 27/05/2016 Leave a comment on ６つの枡形を持つ大井宿 / Ohi post town, with right angles at six places. 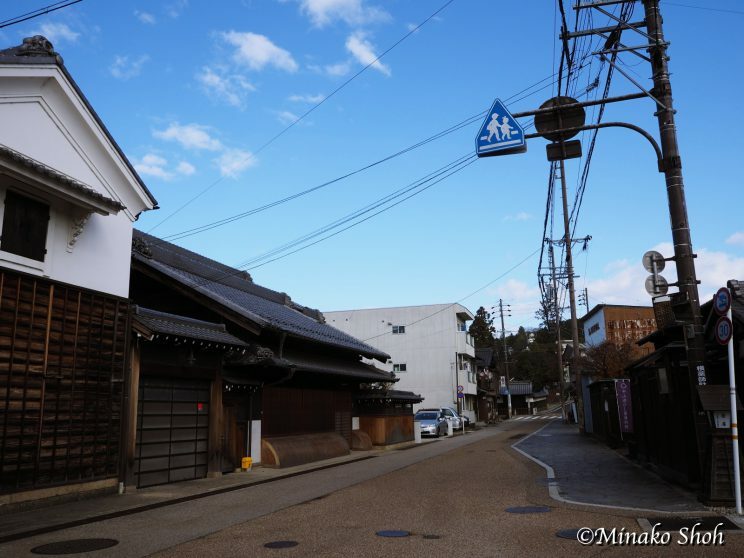 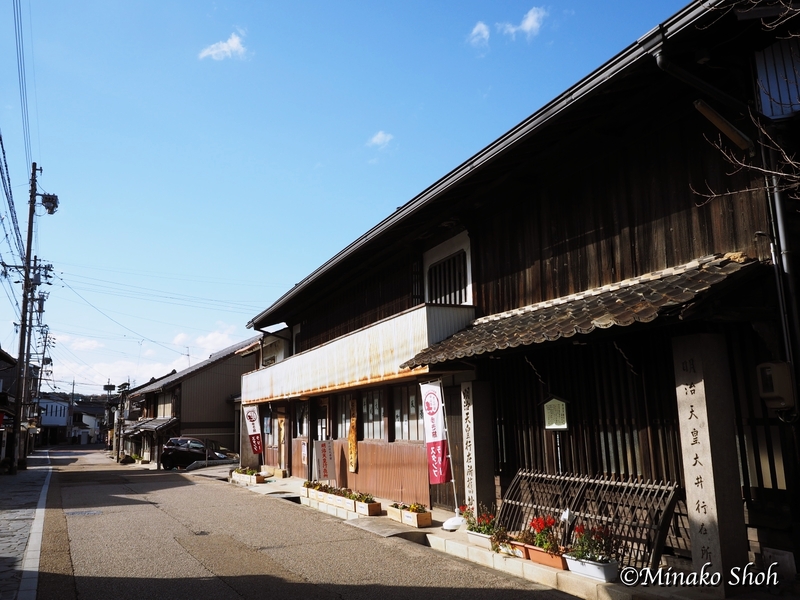 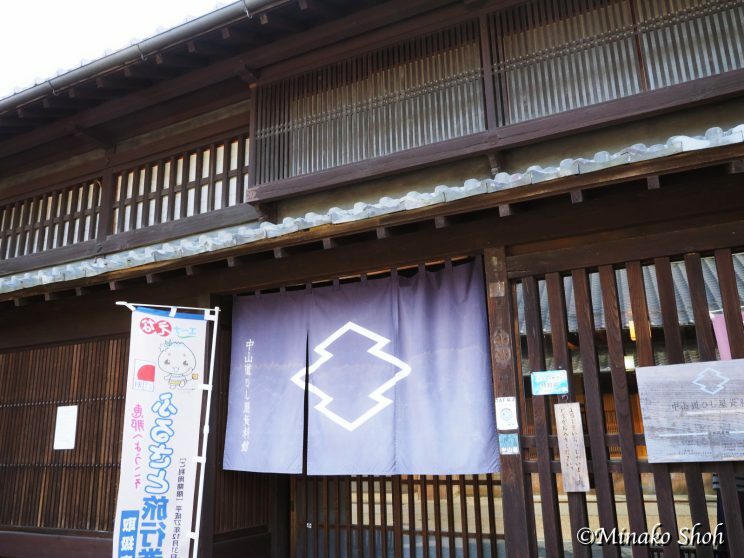 Ohi Juku (Ohi post town) was the forty-sixth post town of the Nakasendo Road (the highway between Edo and Kyoto). 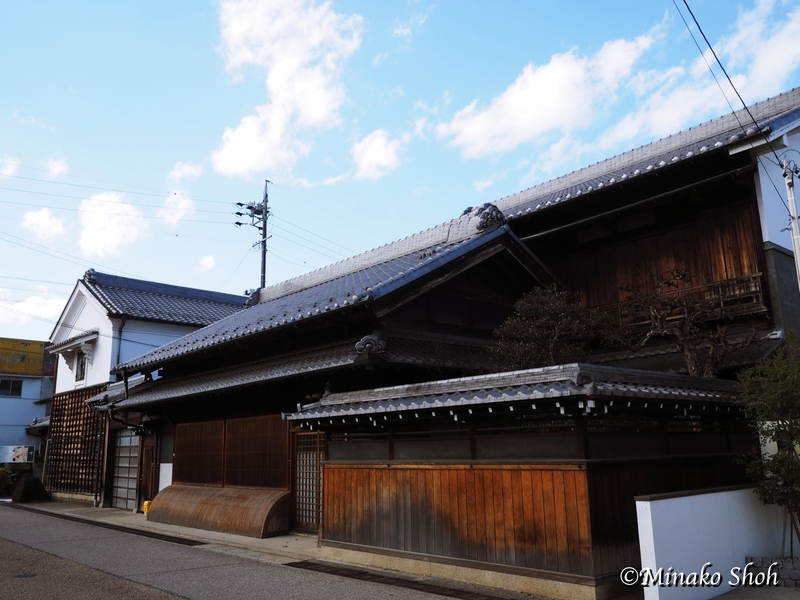 Ohi Juku had right angles at six places. 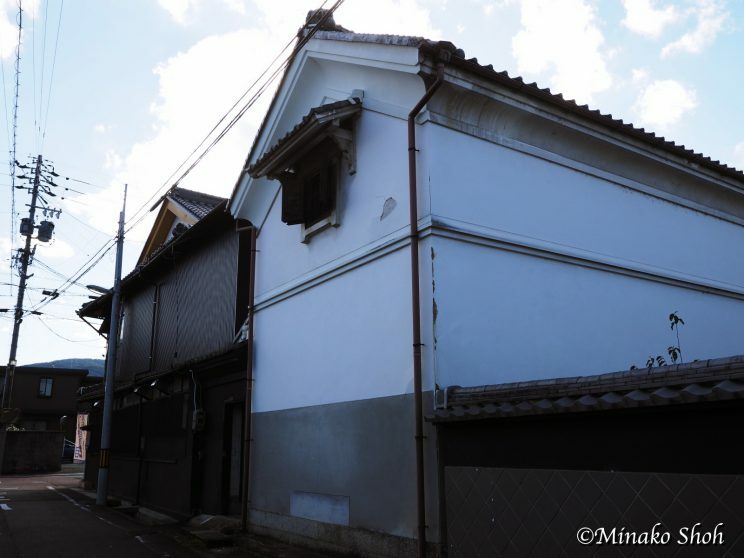 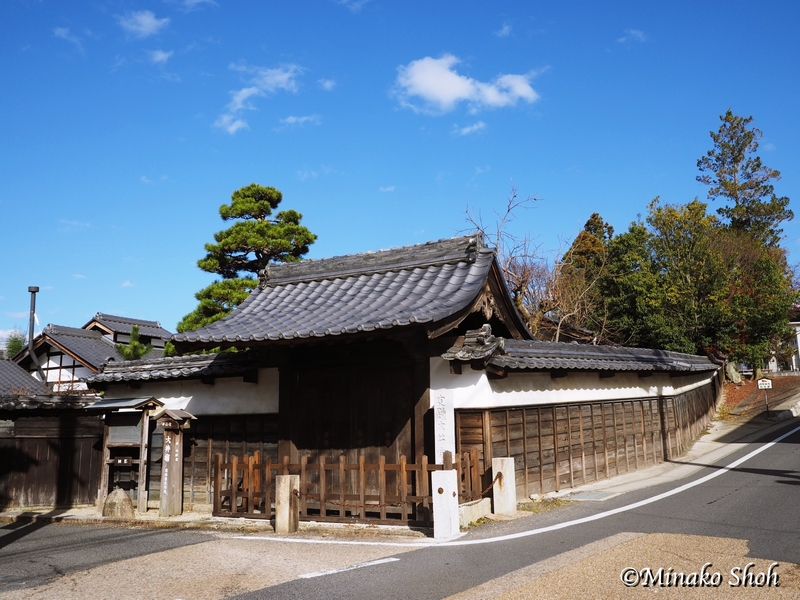 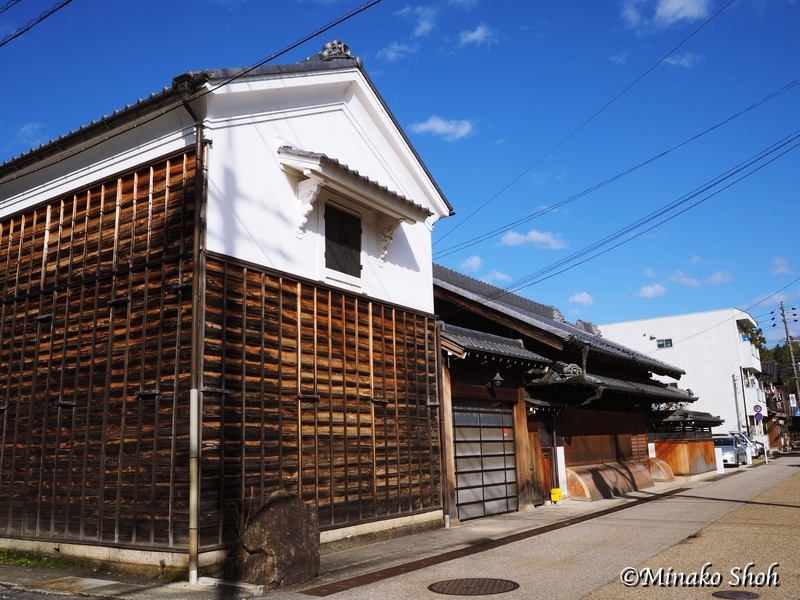 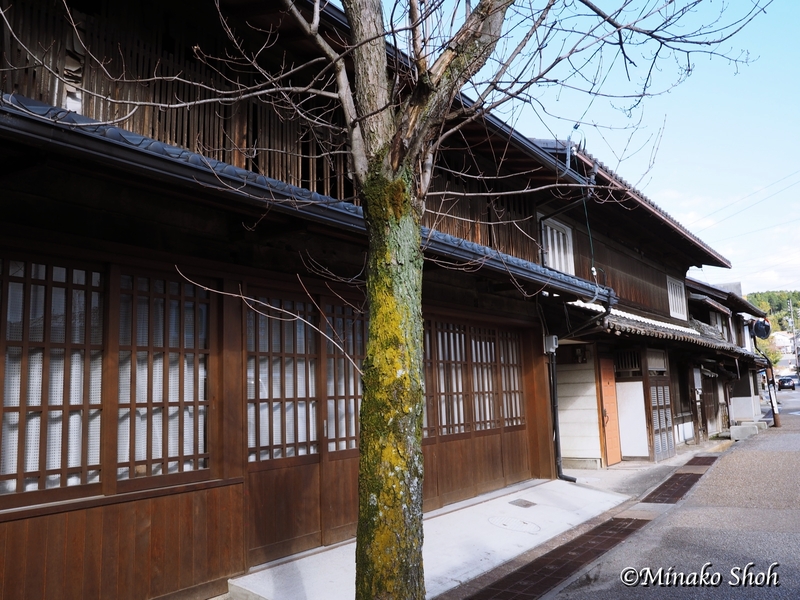 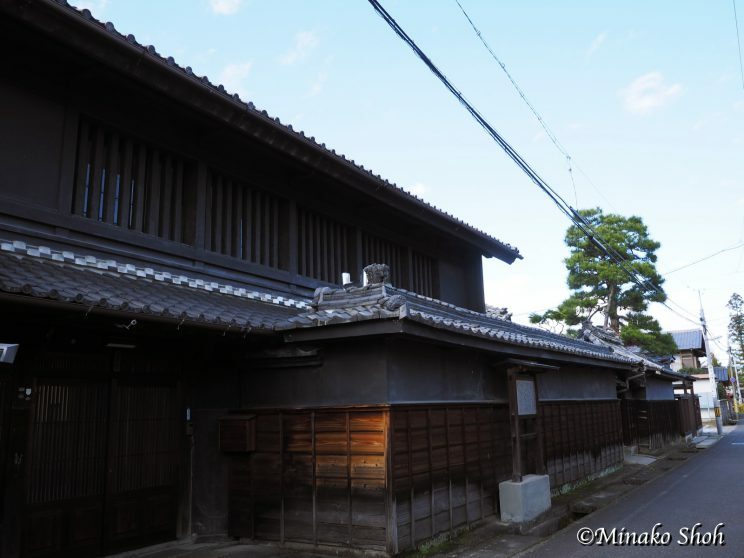 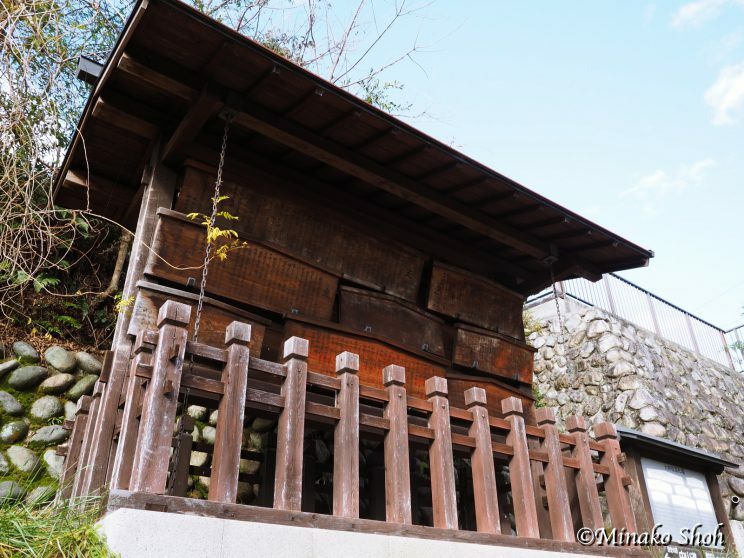 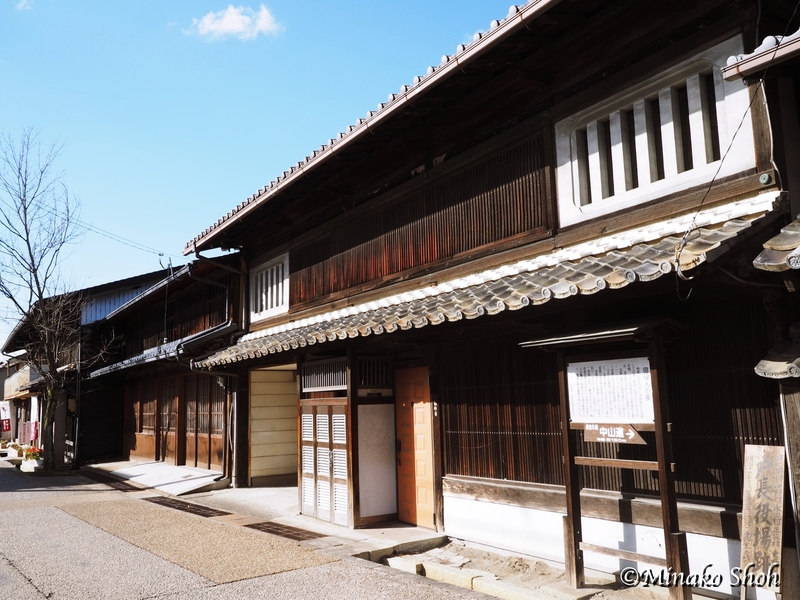 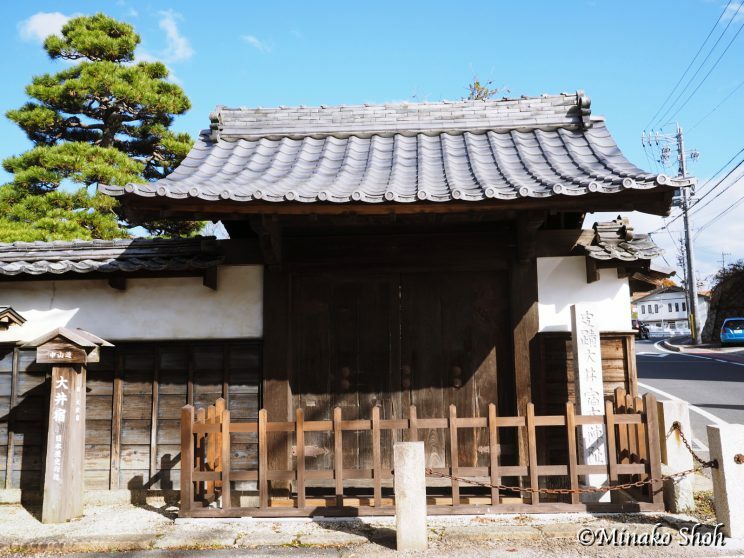 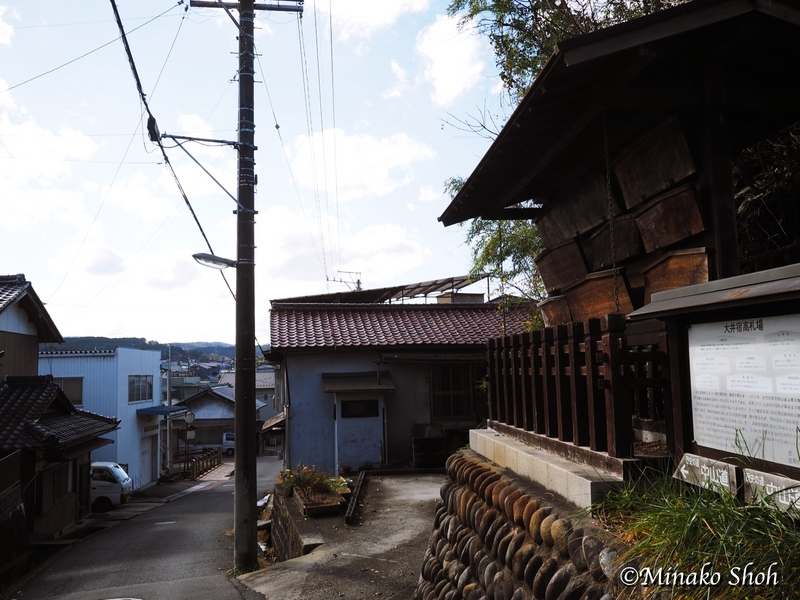 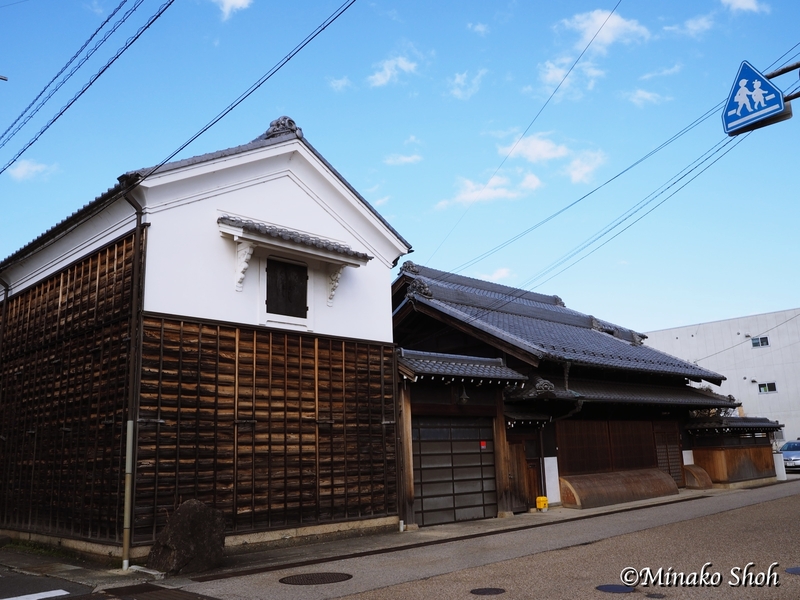 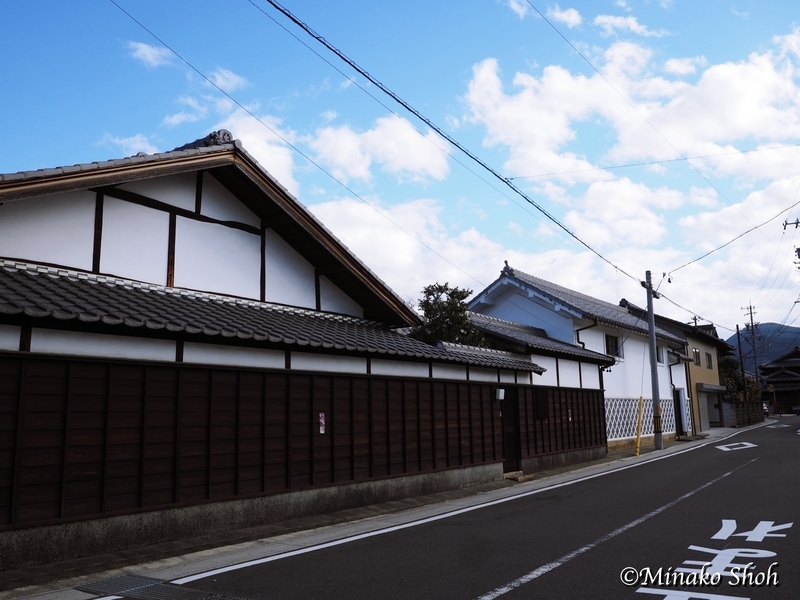 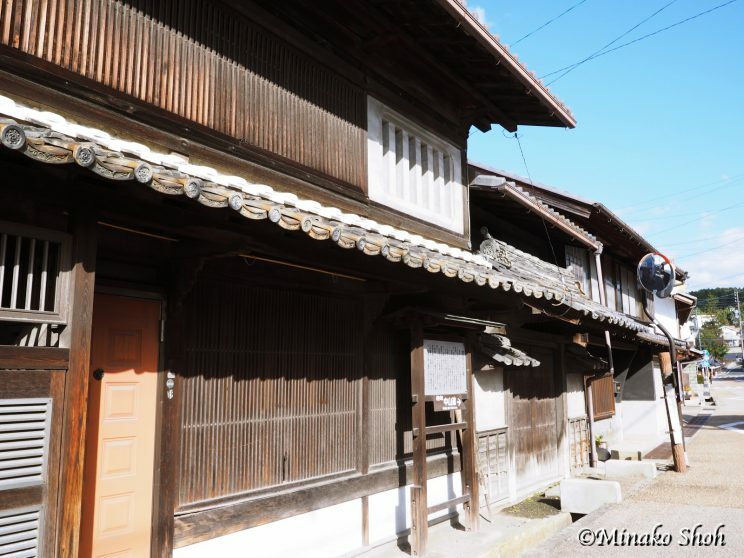 Honjin, Hatagoya, and a house of a village headman (Shoya) still remains along the Nakasendo. 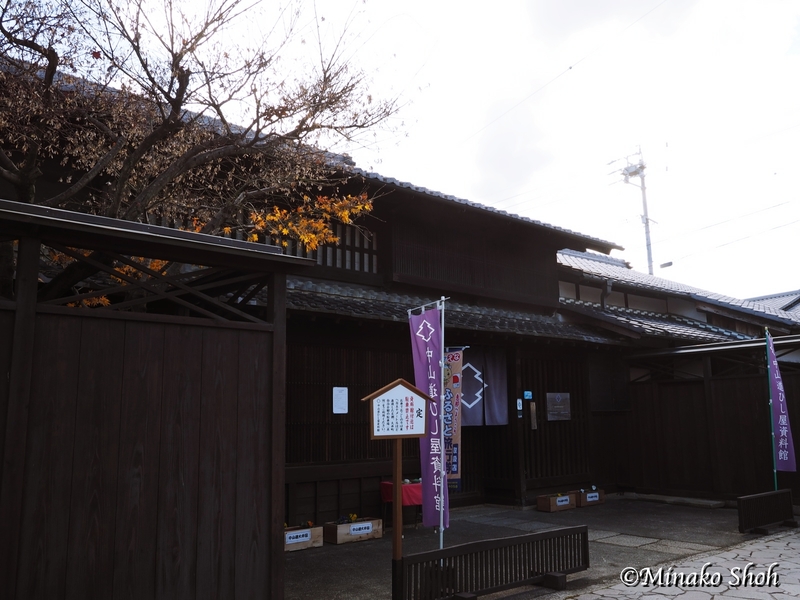 (cf : The Board of the Education of Ena City).